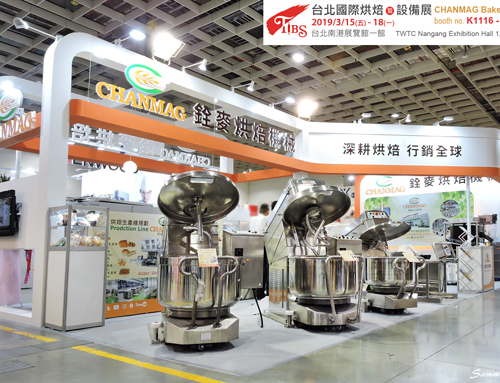 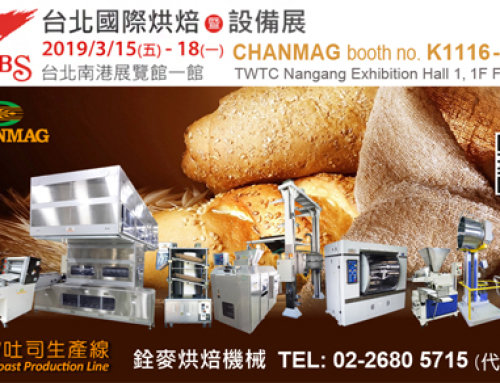 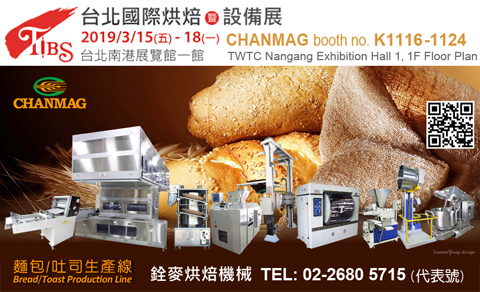 Our newest innovation for the show was the CM-120AS Spiral Mixer with Removable Bowl, Auto Dough Divider with Rounder, Dough Moulder, Volumetric Dough Divider and Bakery Oven products that will be available. 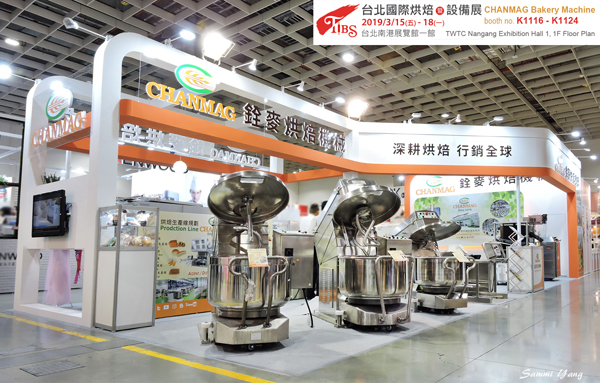 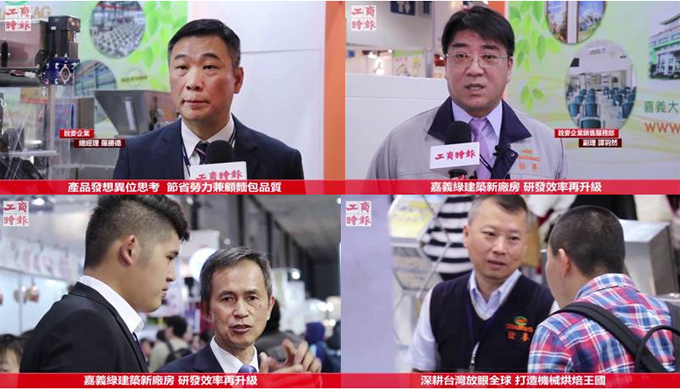 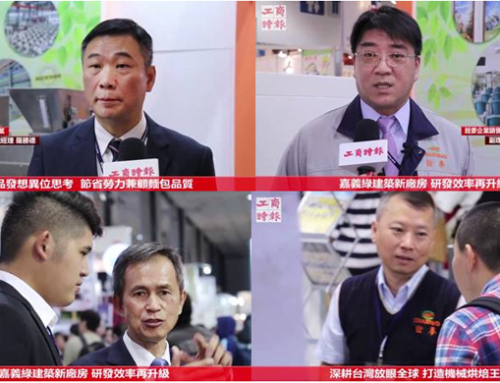 Gulfood Manufacturing is the largest and most influential trade show for the food manufacturing sector. 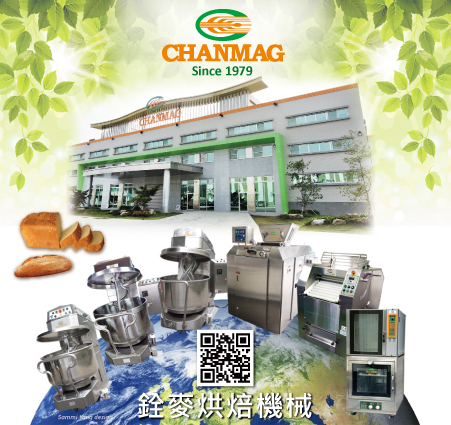 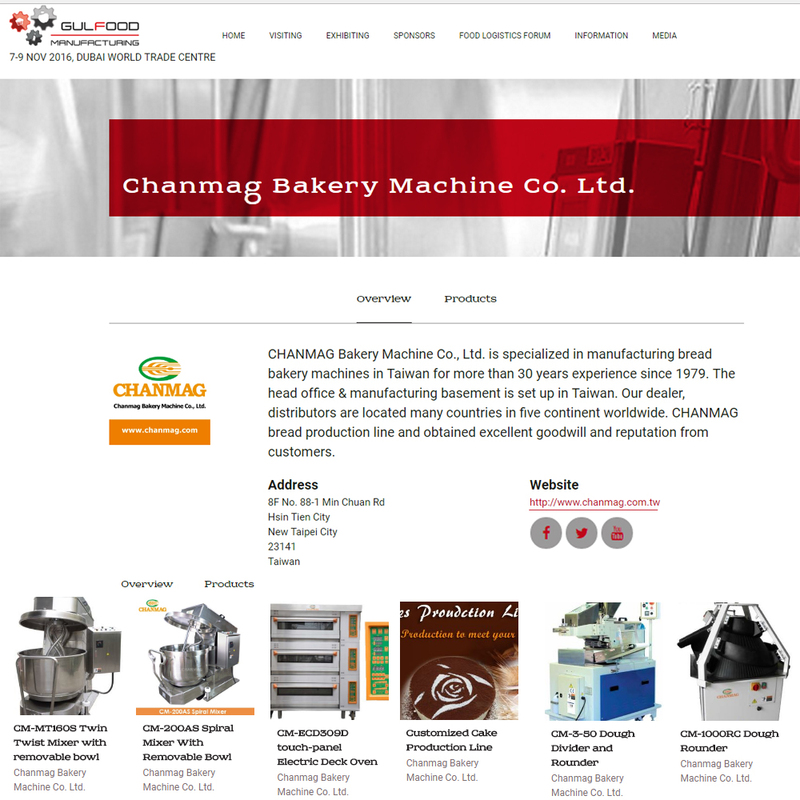 for manufacturing solutions to Gulfood Manufacturing in 2015. 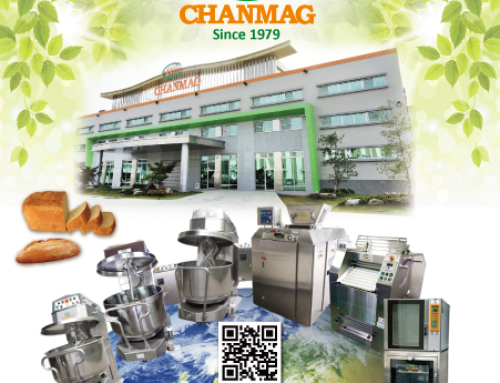 We are looking forward to seeing you at the GulFood Dubai 2016. 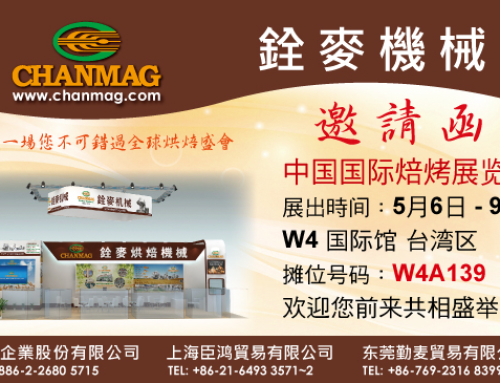 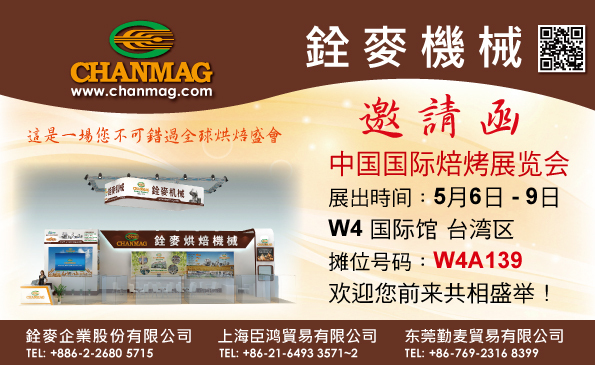 For more information, Please contact sales team.